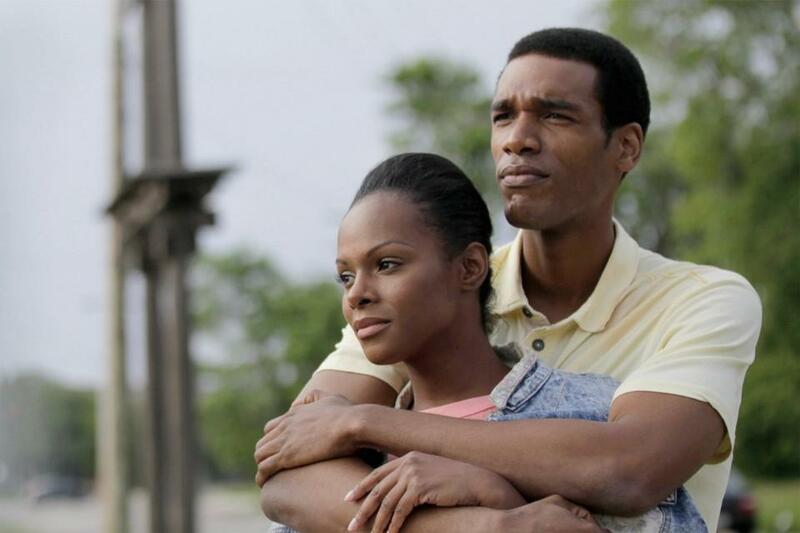 Actors Parker Sawyers and Tika Sumpter play a young Barack and Michelle Obama in Southside With You. Movie mavens Ann Hornaday of the Washington Post and Jed Dietz founder and executive director of the Maryland Film Festival join Tom to discuss the hits and misses of the latest string of movies and what to look for this fall, including Snowden, a film about former CIA employee turned whistle blower Edward Snowden. Large budget films like Suicide Squad and Ben-Hur have been major disappointments. While small breakout films like Southside With You, a fictional depiction of First Lady Michelle Obama and President Obama's first date, have done surprisingly well with critics. They also discuss Ann's piece about increased diversity on the big screen and behind the cameras and if the shift has anything to do with the Obamas' presence in the White House.